Dr. Long Nguyen is originally from California. 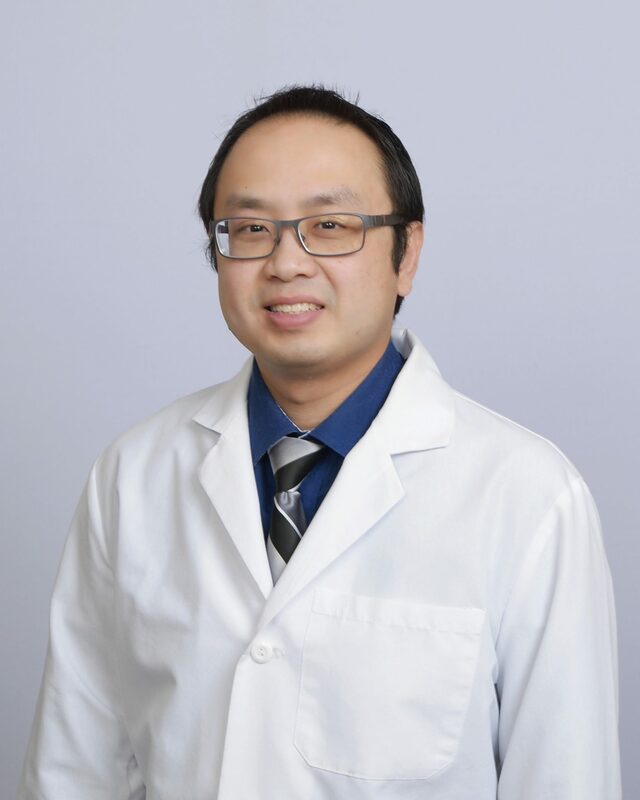 Dr. Long Nguyen completed his dental degree (D.M.D) and endodontic specialty training at Case Western University in Cleveland, OH. 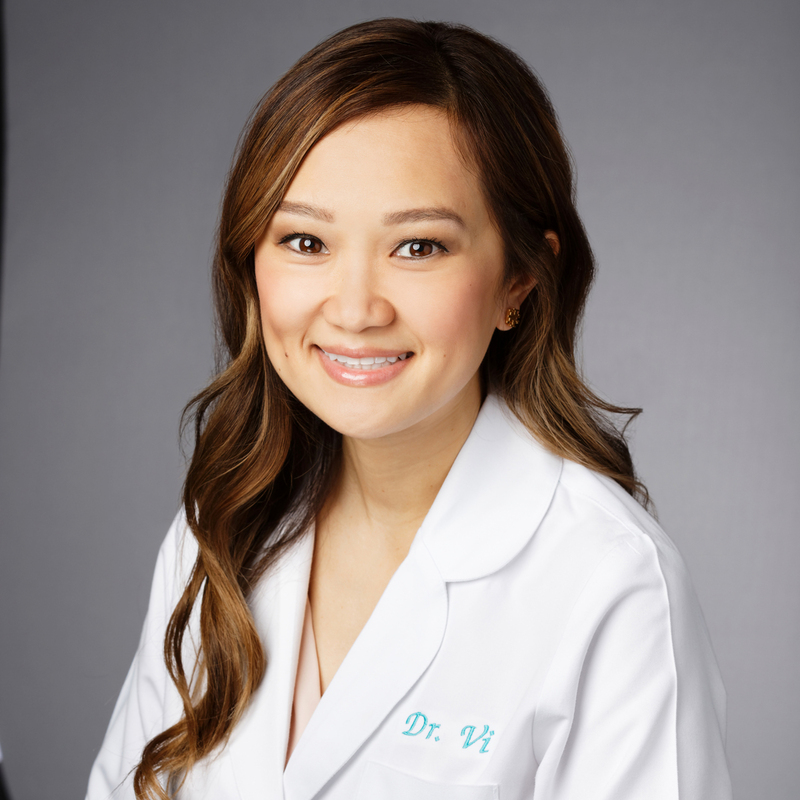 Dr. Long Nguyen has made Las Vegas, Nevada home since 2016 and has been practicing dentistry since then. 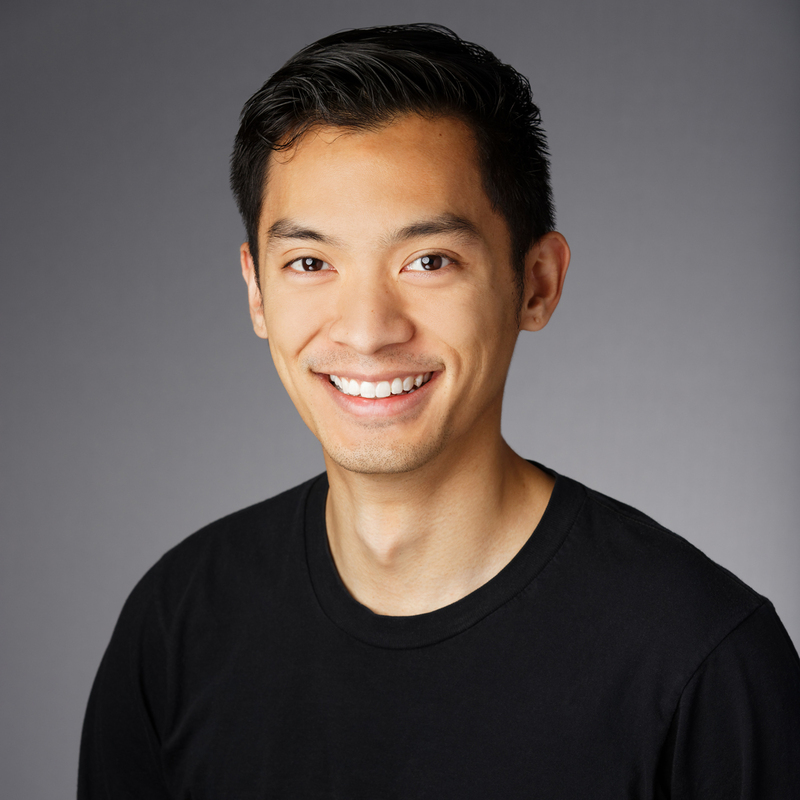 Dr. Long Nguyen aims to provide the optimal dental care and treat each patient with the best of his ability. Dr. Long Nguyen also plans to provide patients with the most comfortable root canal experience possible. In his free time, Dr. Long enjoys traveling and trying out new food in the local Las Vegas area. Hobbies- Monae enjoys singing and writing love ballads. She also loves gardening, vacationing, boating and fishing. Monae is truly passionate about serving her patients and providing them with exceptional dental care. She has been caring for dental patients for over 38 years. She was a Dental Assistant for 18 years and has been practicing clinical dental hygiene for over 20 years. 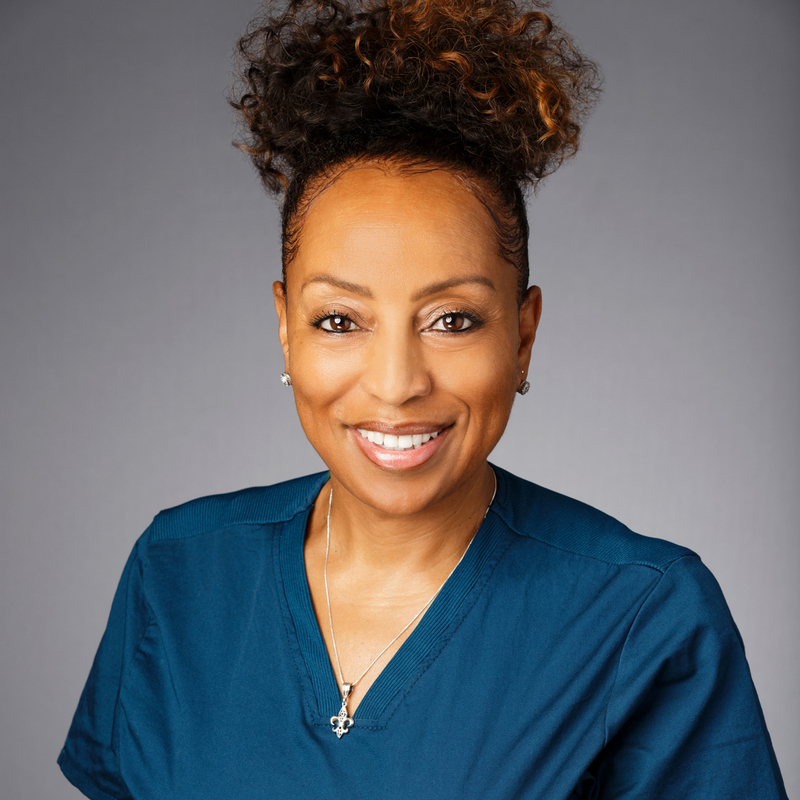 She truly enjoys being a Dental Hygienist and loves to educate her patients on the importance of practicing good oral hygiene so that they can achieve optimum oral health. Monae loves spending time vacationing with her husband and family. She truly adores her 4 beautiful blessings, her grandbabies, who keeps their “Mimi” very busy and on her toes. Chole Verduzco is a native of Las Vegas! She has been in the dental field for 15 years. Chole always has a positive attitude and a smile on her face. 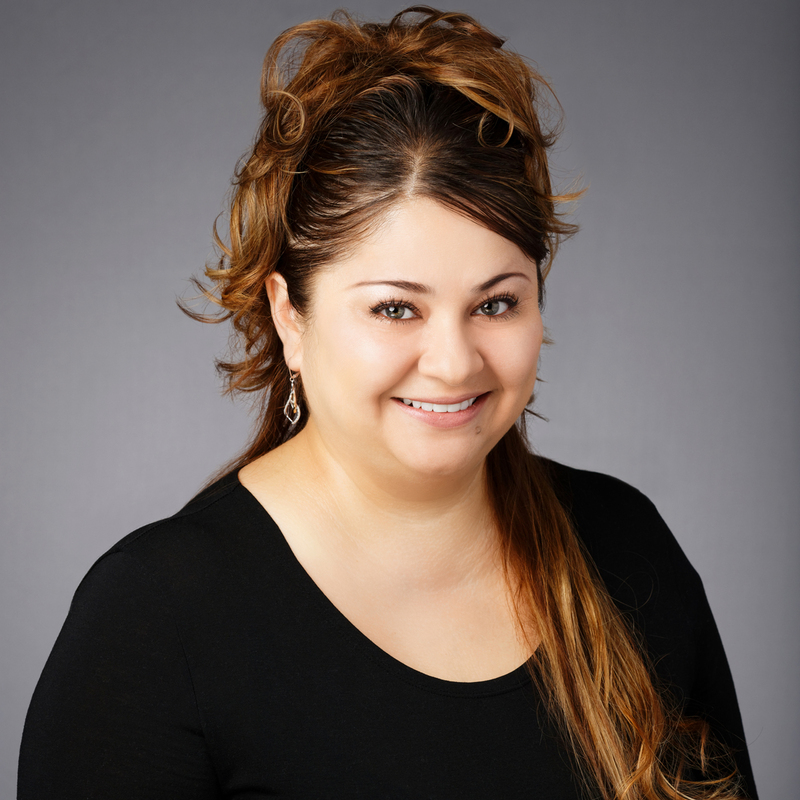 She loves taking care of patients and is excellent at answering all their dental procedure questions. She enjoys cooking and spending time with her family. Cindy Tapp was born in Kansas City Missouri and migrated to Las Vegas in 2002. She is married to Zacharias Tapp and has 3 children, Chris LaMar, Bianca Tapp, and Zacharias Tapp II. Her husband is the pastor of Chosen Generation Ministries where they both love serving the people. Cindy’s hobbies are decorating, reading, and long walks. 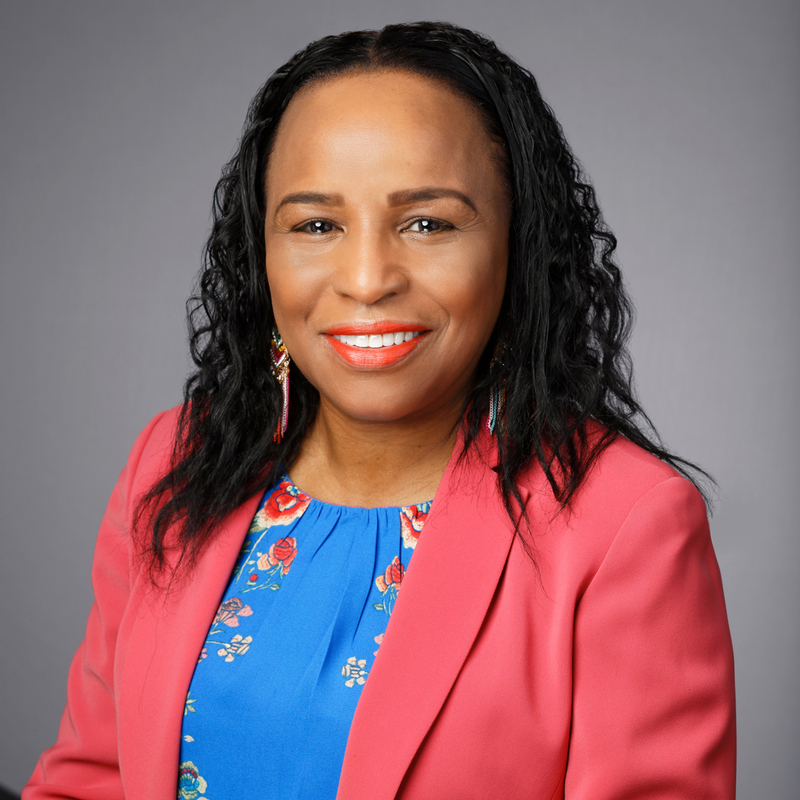 She has been in the dental field for over 20 years and absolutely loves interacting with the patients, and takes pride in making their dental experience as pleasant as possible. Grecia was born in Arizona and lived in Mexico for a few years where she met her husband. They then moved to Vegas and has made it their home since 2014. 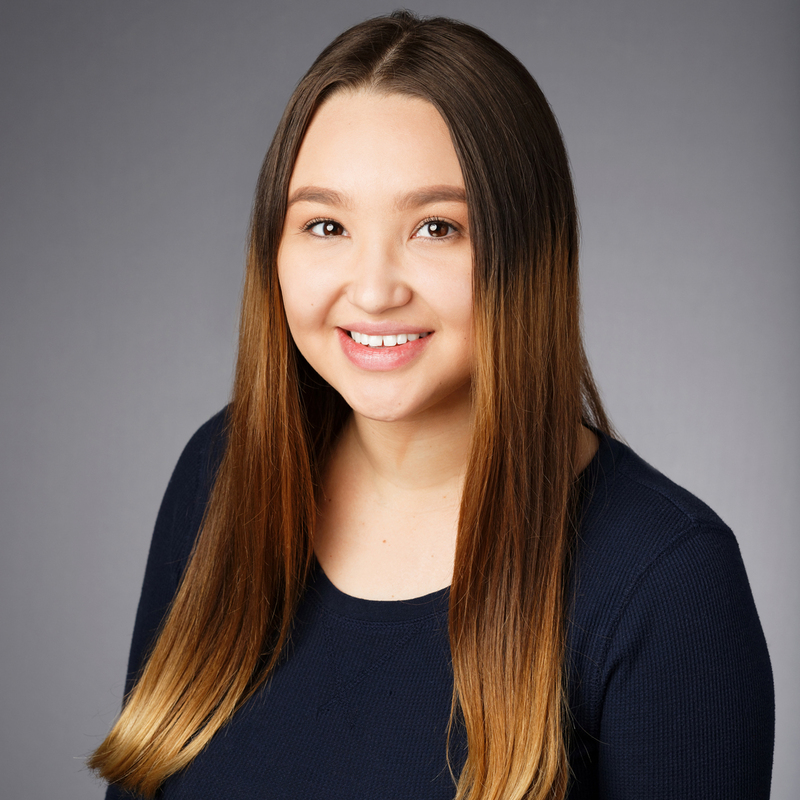 She has been a dental assistant for 3 years and loves it so much that she would love to go back to school to pursue her dream as a dental hygienist or dentist. She is a proud mom of two handsome boys. She loves to watch scary movies and spending time with her family. Taylor was born in Van Nuys, California. He has lived in many different places, like Illinois, Utah, California and now settled in Nevada. He has traveled from the west coast to the east and back again. Taylor has worked many jobs mainly in customer service. He spends his time off taking photos and trying out new restaurants. With more than 10 years of practicing as an assistant, Taylor is ready and able to help any patient in need.